The lighted mirrors of the Unica range, which stem from a synergy between an industrial design approach, artisanal attention to detail and creative flair, are designed to be a central element in retail spaces, where it is essential to capture the customer’s attention and show yourself in the best light to encourage purchasing and increase customer satisfaction. The wide range of mirrors in the Unica collection offers functional and targeted solutions for various commercial environments, such as boutiques, chemists, beauty stores and beauty salons. Unica mirrors have been designed with a non-deformable structure to offer total certainty that the image reflected will always be perfect, even for models of a larger size. Thanks to the innovative and patented I-light lighting system, the figure is completely immersed in an enveloping and perfectly calibrated light to avoid the distortion of colours. 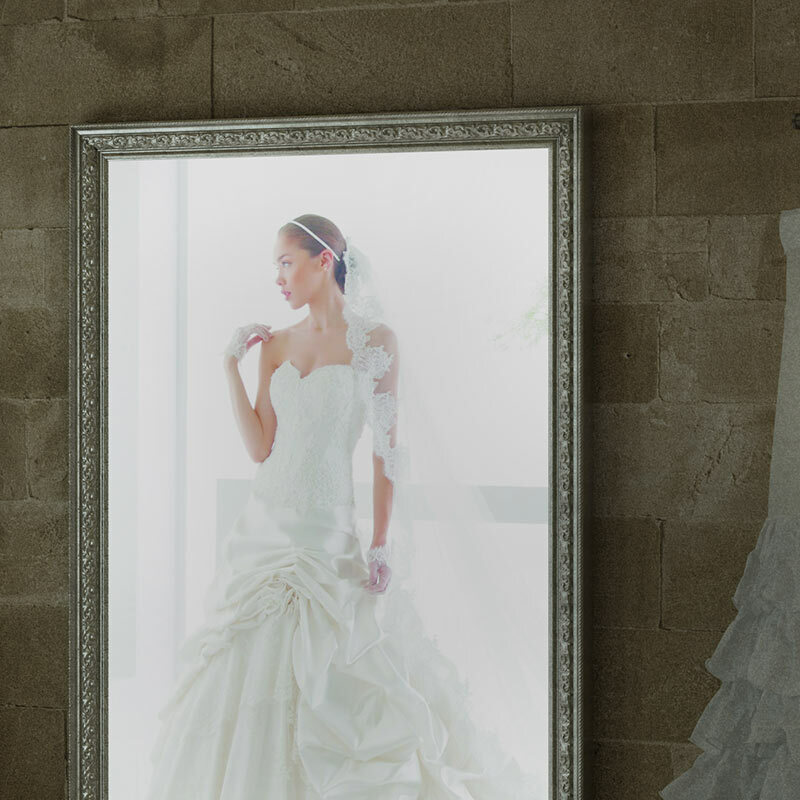 Visual backlit panels attract the eye of customers to images that you wish to highlight. Hand-made frames, which can be matched up with those from the Unica range of mirrors, enhance the image, which gains depth from the light. The images can be changed quickly and easily thanks to the Spring-fit system. Attention to detail and exclusive Made in Italy production quality combine with advanced technological research: the result is a strong emotional impact generated by lighting that is unique in the world. The Unica by Cantoni collection of mirrors conveys all of the expressive power of modern luxury, which is perfectly at home in high-end retail environments. The utmost balance between form and function. Absolutely perfect lighting and a reflection that is true to the original. The Unica mirror takes pride of place in the centre of the bathroom, no longer as a simple accessory in the room, but as an irreplaceable and fundamental element enabling the retail space to operate at maximum efficiency. 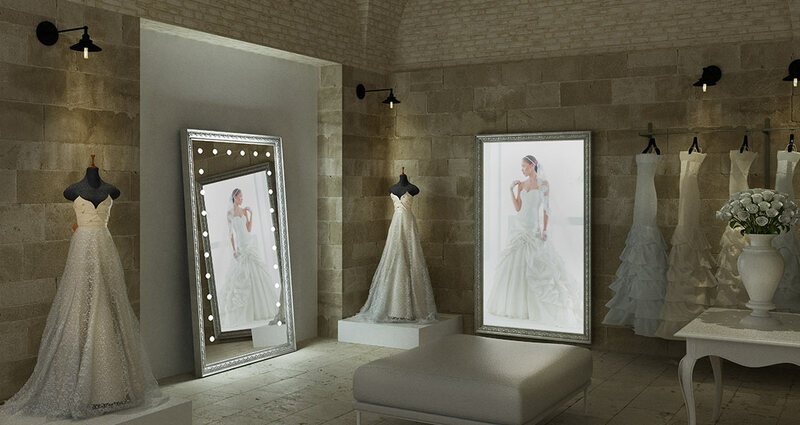 A wide range of lighted and backlit mirrors, both standard sizes and made to measure, of a clean and modern design or enhanced with artisanal frames: each mirror is unique and each mirror is a structural element in spaces where the customer and the product are the star players.